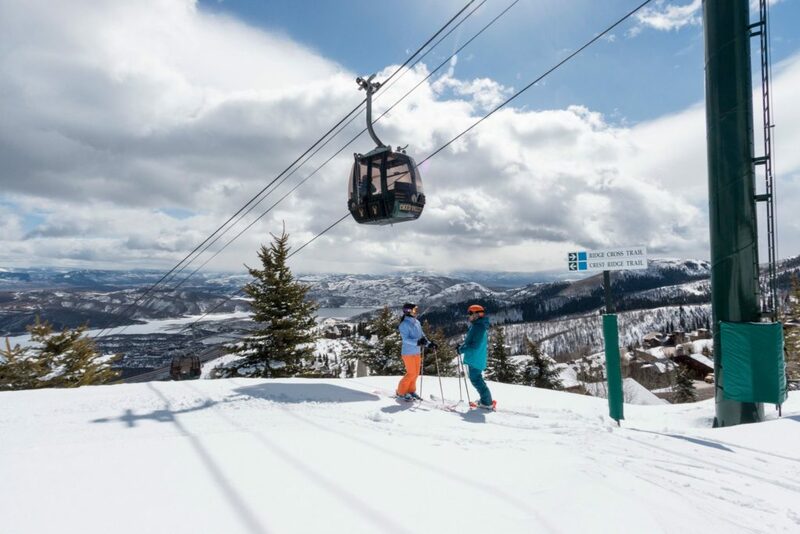 With six different mountains, each offering a variety of terrain, it’s easy to experience the on-hill difference of Deer Valley Resort. What is the difference? 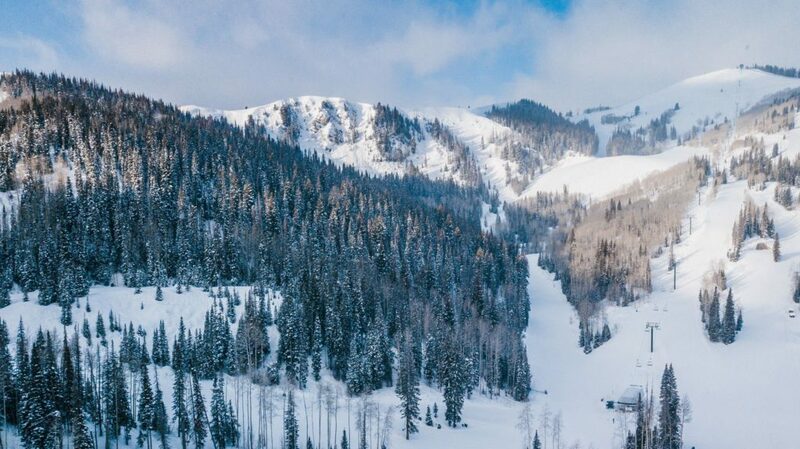 It’s the boulevards of corduroy begging to be carved upon, the corniced drop-ins that plunge into the Daly Chutes, the perfect glades in Triangle Trees, and the powder stashes found days after a storm. 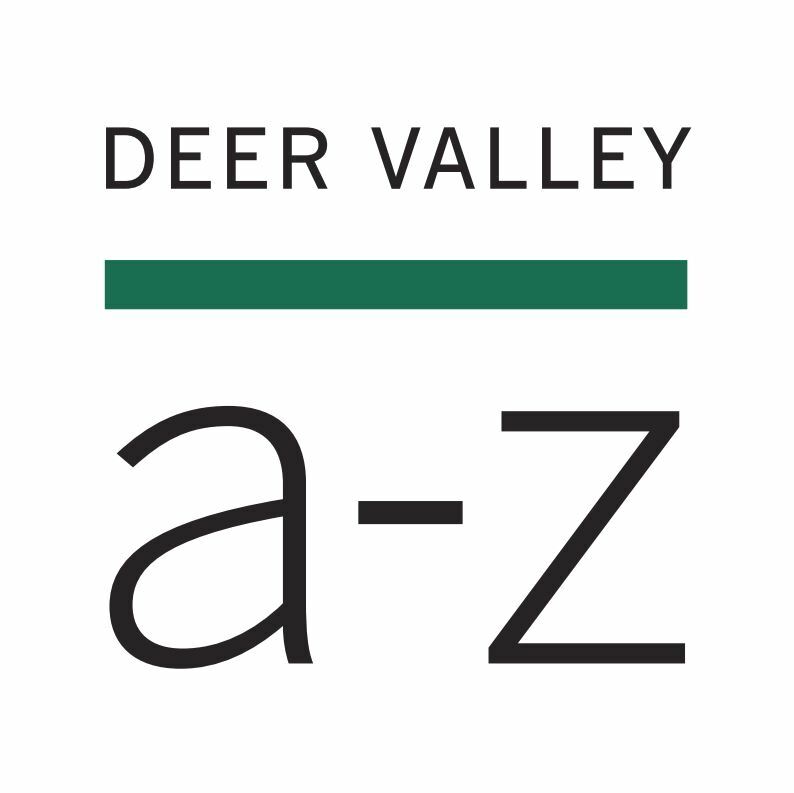 During your visit, make sure to experience each nook and cranny of Deer Valley® and Ski the Difference® for yourself. Flagstaff Mountain—a perfect place to ski with the kids and enjoy some groomers. When little (and big) legs need a break, take a reprieve with a stop at Cushing’s Cabin. Empire Canyon—steep chutes and bowls abound. Dive into the Daly Chutes and bowls. 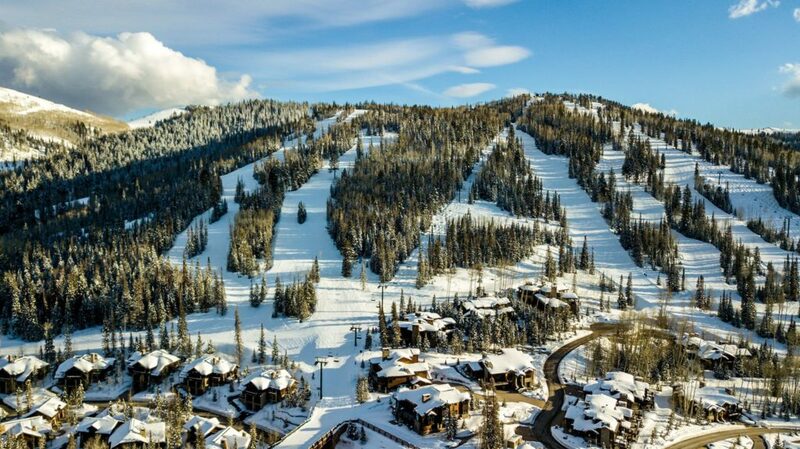 Lady Morgan—is the perfect combination of intermediate skiing blues, expert runs, and the glades in Centennial Trees. 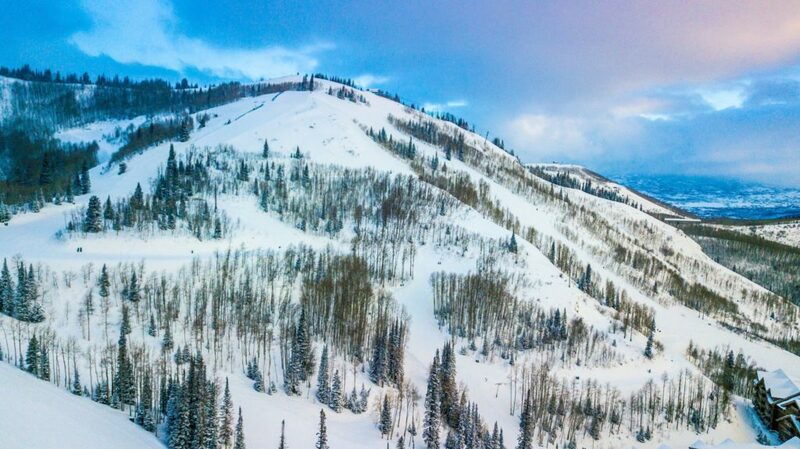 Little Baldy Peak—the unassuming northeastern side of Deer Valley Resort, the groomed trails and views don’t get much better. 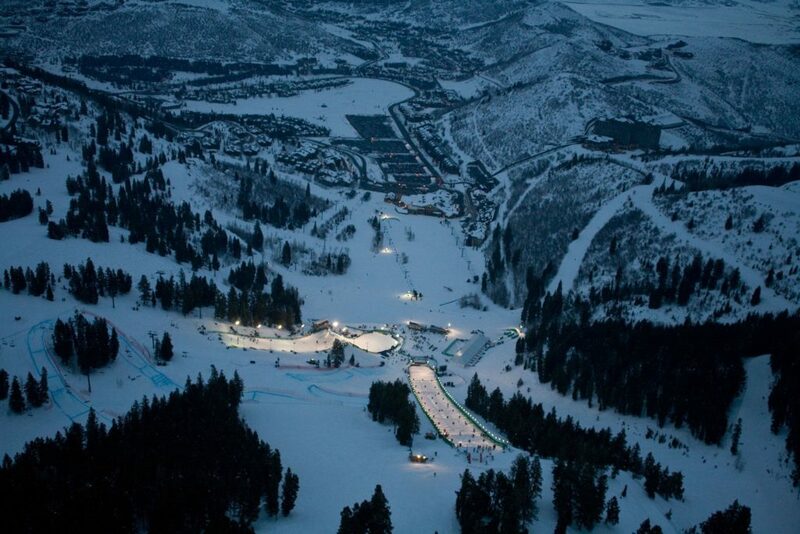 Bald Eagle Mountain—home to the FIS Freestyle Ski World Cup, jump in a mogul line and hold on, or arc along the steeply pitched groomers. 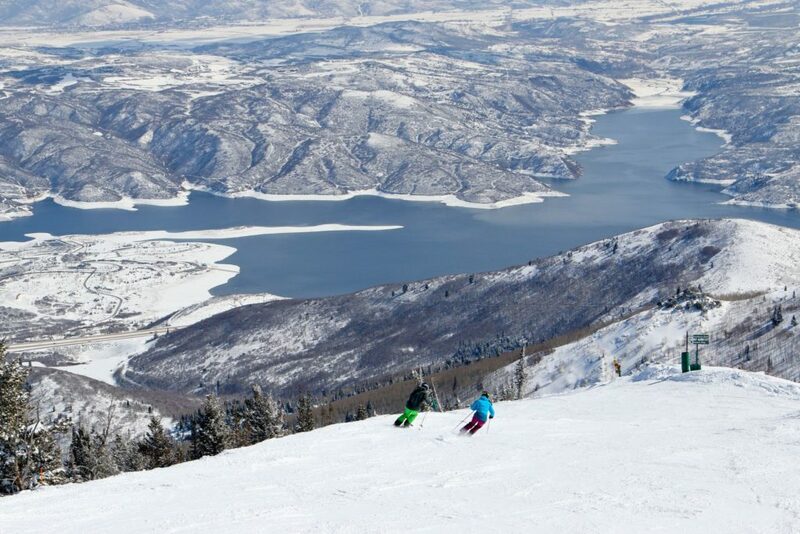 Bald Mountain—some of Deer Valley’s longest and most challenging runs with views of the Jordanelle Reservoir and beyond.